If you have children in day care, you are likely familiar with illnesses associated with the spread of germs. Keeping children healthy requires keeping the child care environment clean. MTO Janitorial recognizes the importance of cleaning and sanitizing day care facilities in Prescott. Linens, bedding, eating utensils, toys and all surfaces at a day care center can carry and spread germs. 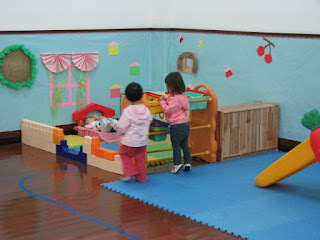 Regular disinfecting should be a part of the routine in every child care location. Disinfect with a bleach and water solution. A solution of regular household bleach and water is an inexpensive and easy way to disinfect surfaces and objects in child care programs. The amount of bleach and water to use will depend on the concentration of the bleach you use. Use your dishwasher. Even many plastic toys can be washed in the dishwasher. High water pressure and temperatures do a wonderful job of removing germs. Use your washing machine. Disinfect linens, and bedding and cloth toys in the washing machine. Add one-half cup of chlorine bleach to the wash cycle when washing items that are colorfast. Add one-half cup of non-chlorinated bleach for non-colorfast items. 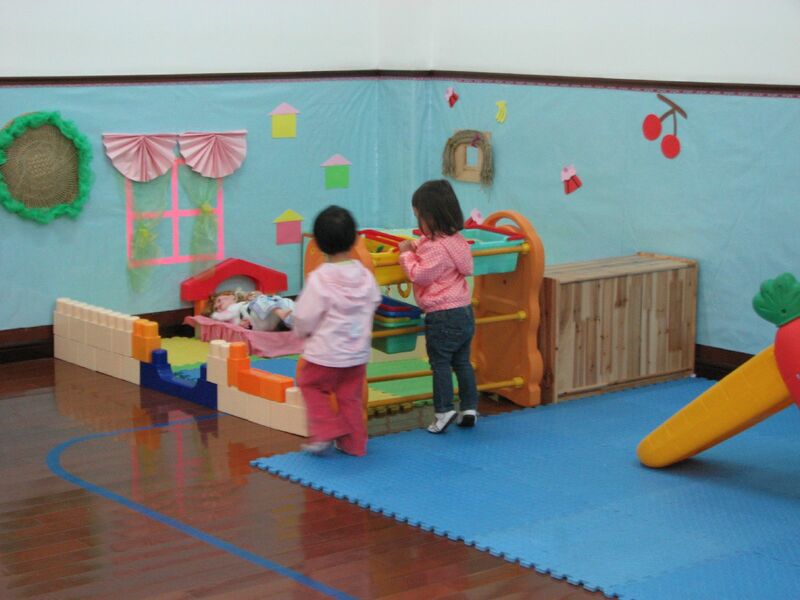 MTO Janitorial understands the importance of cleaning and sanitizing day care facilities in Prescott, and can help keep the children healthy by reducing the spread of germs. At MTO Janitorial, we are raising the standard for school, day care, and all commercial cleaning. For more information or for a free evaluation on your facility, call MTO Janitorial today at 928-772-0004.